What fence should i choose? When is comes to making the choice on what type of fence would suit your garden it can be a bit of a mine field. There is so many to pick from. When it comes to this decision Evergreen Garden Services know that it is important to think of the reasons you're replacing or installing a new fence in the first place! Are you after a solid fence to last the test of time? You need extra security? You want privacy from the nosy neighbours when you are relaxing in your garden? Or maybe your fence has just been battered by the wind and needs updating? What ever the reason(s) Evergreen Garden Services are on hand to help our customers of Stoke-on-Trent, Staffordshire, Cheshire and now Derbyshire! If you are looking for a supply only service we can also help! Closeboard fencing is a great way to add a secure, solid and tidy fence to your garden. 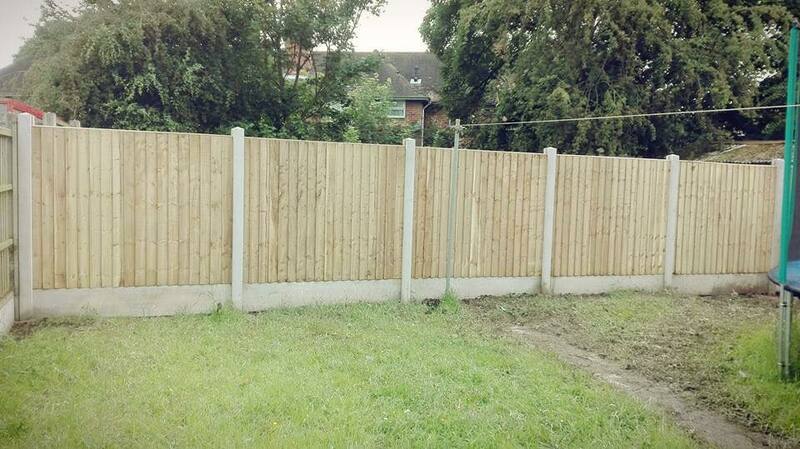 Prices start from just £51.00 per bay (1 concrete post, 1 gravel board and 1 6x3 close board panel) installed. Wavy eco panels are a great way to get security and privacy when you're working with a tight budget. You can install these with either wooden or concrete posts. 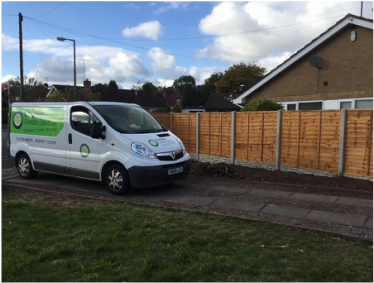 Along with the closeboard and wavy eco panels Evergreen also supply and install many other types of fencing. Below are some more pictures of the types of fencing we install and supply.